On April 25, 2019 from 12:00 PM – 1:00 PM EST, join us for Weaving Indigenous Wellbeing, Research and Ethics: Community and Campus Perspectives in Canada . Presented by CFICE and Community-Campus Engage Canada, in collaboration with the National Association of Friendship Centres, the Urban Aboriginal Knowledge Network, and the Centre for the Study of Educational Leadership and Policy (CSELP), this webinar explores answers to the guiding question How do we grow impactful Indigenous-Campus engagement and ethical research in Canada to better support indigenous community health and well being? The webinar will feature the work and vision of four Indigenous leaders working in community-campus engagement. Two Professors from Saskatchewan and British Columbia and two community leaders from the National Association of Friendship Centres in Ottawa will focus on ethical research, Indigenous knowledges, equitable partnerships and how higher education and other Canadian allies can collectively support Indigenous community health and well being. They will explore the challenges they face, opportunities for the future, and specific recommendations for policy, funding, culture, and program changes. Attendance is limited, so be sure to reserve your spot today! Jennifer Rankin: Jennifer is Ojibway and a member of Batchewana First Nation. Jennifer has lived in Ottawa her entire life and completed her a BA in Aboriginal Studies at the University of Ottawa. Jennifer has over 10 years’ work experience working with various national Indigenous organizations in the field of health, research and advocacy. 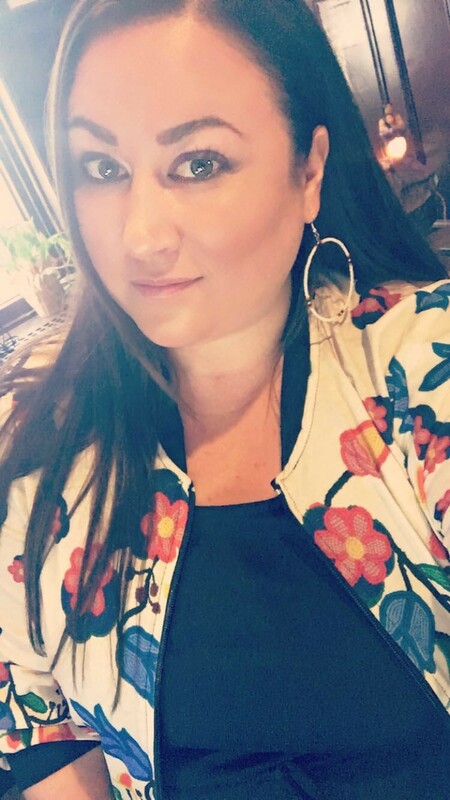 She has been working at the National Association of Friendship Centres for the past five years and her current role is managing the administration of the Urban Programming for Indigenous Peoples Program which provides core funding to NAFC Provincial and Territorial Associations and Friendship Centres across the country. 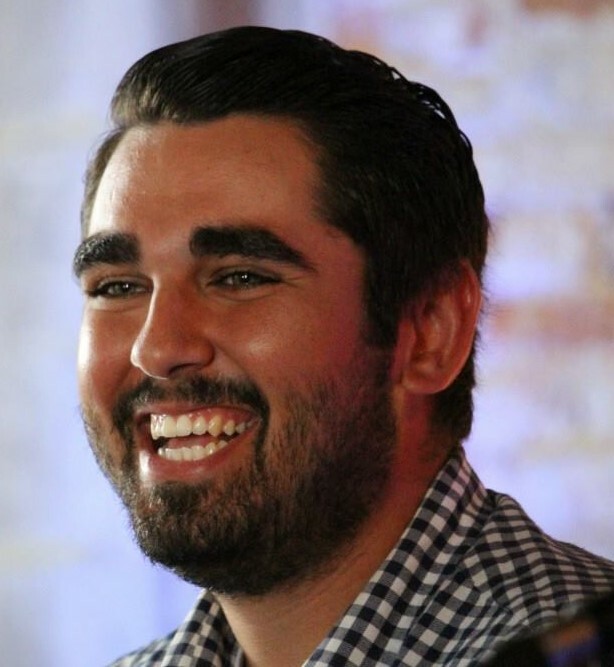 Shady Hafez: Shady Hafez is Algonquin Anishinabe and Syrian from Kitigan Zibi Anishinabeg. Shady holds an MA in Indigenous Governance and is currently the Research Advisor at The National Association of Friendship Centres. Part of this role includes coordinating the Urban Aboriginal Knowledge Network (UAKN). The UAKN is a research network of urban Indigenous communities, policy makers and academics, engaging in community driven research with the goal of contributing to a better quality of life for urban Indigenous people. There are four research centers across Canada. 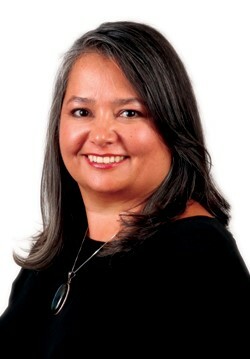 Michelle Johnson-Jennings: Michelle Johnson-Jennings, PhD (Choctaw Nation Enrolled Tribal Member) is an Indigenous health psychologist, the Canada Research Chair for Indigenous Community Engaged Research Nominee, Associate Professor at the University of Saskatchewan in Indigenous Studies and associate in the College of Medicine, Community Health and Epidemiology. She also serves as an affiliate Associate Professor at the University of Colorado School of Public Health and University of Washington School of Social Work. She received her PhD from the University of Wisconsin-Madison in Counseling Psychology, a Master’s from Harvard University in Human Development and Psychology, and a Bachelor’s degree from the University of Oklahoma. 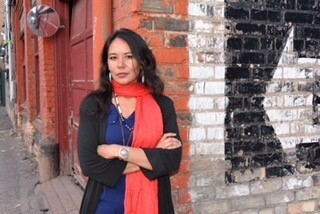 Dr. Johnson-Jennings’ therapeutic expertise lies in working with Indigenous communities and cross-cultural psychology. Her research endeavors span the globe from founding and formerly directing the Research for Indigenous Community Health (RICH) Center at the University of Minnesota to recently completing a US Fulbright Scholar in New Zealand at the Te Kotahi Indigenous research institute. Over the years, Dr. Johnson-Jennings has partnered with multiple tribal nations, organizations and communities to prevent both substance use and food addiction/obesity. In doing so, she has co-developed health interventions with tribal entities to encourage a renewed commitment to health and revitalization of medicine, food and activity practices. Her recent research specifically involves partnering with tribal communities to determine patient cultural health beliefs surrounding diseases, traditional healing views of health, and to develop preventative health interventions entrenched in ancestral guidelines. Dr. Johnson-Jennings has been recognized as a health leader in being selected by the Harvard University Leadership Institute, UW-Madison Health Equity Leadership Institute, the National Institute of Health (NIH), National Institute on Drug Abuse (NIDA) American Indian Network Committee, and the NIH National Institute for Diabetes Digestive and Kidney (NIDDK)/National Congress Diabetes Fellow. She also serves on several international advisory committees, mentors multiple students in several countries, and is mother to four amazing children. thank you so much for sharing! This looks great!